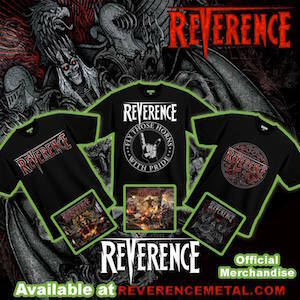 Get in on the Flash Sale of the New ‘Foreverence’ Ep Cover Shirt! 7 Days only!! Go!!! !